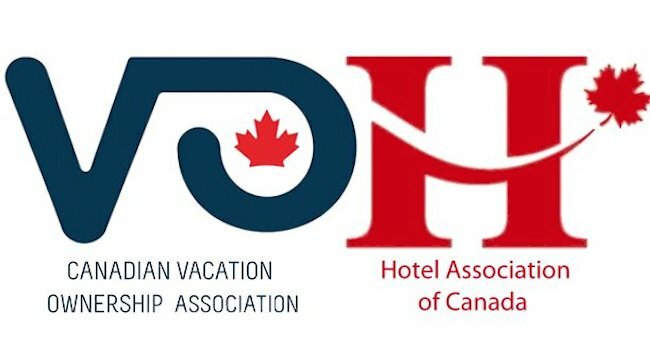 The Canadian Vacation Ownership Association (CVOA) has announced the topics for VO-Con 2018, the association’s annual vacation ownership conference, which takes place this week. The event which will be held on 25-27 September at the Westin Trillium House Resort in Blue Mountain, Ontario, Canada. There are still a few places at the event, which is designed by nature to be small and intimate, to allow for networking and building professional relationships.